Speculations of the Toyota Rush being India-bound have been afloat on the web space for nearly 10 years. That said, the latest iteration of the small SUV, which is available in 5- and 7-seat layouts internationally, isn't on its way to our country either. 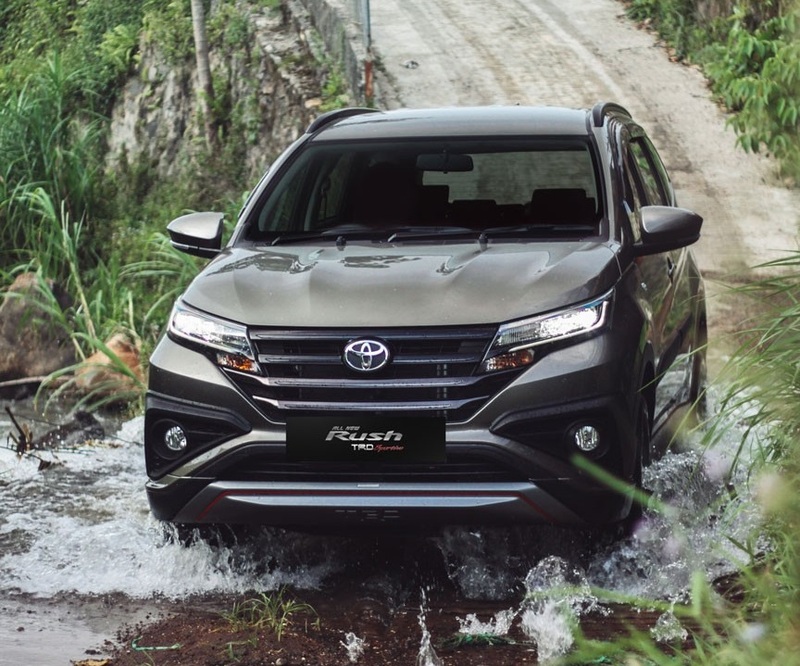 Abroad, the Toyota Rush is available with a 1.5-litre VVT-I petrol engine that is mated to a four-speed automatic transmission. The motor outputs a maximum power of 103 hp and a peak torque of 136 Nm. Toyota Kirloskar Motors ( TKM) is currently focussed on developing a Toyota-badged version of the Maruti Suzuki Vitara Brezza, and the Rush just isn't a part of the company's business plan. 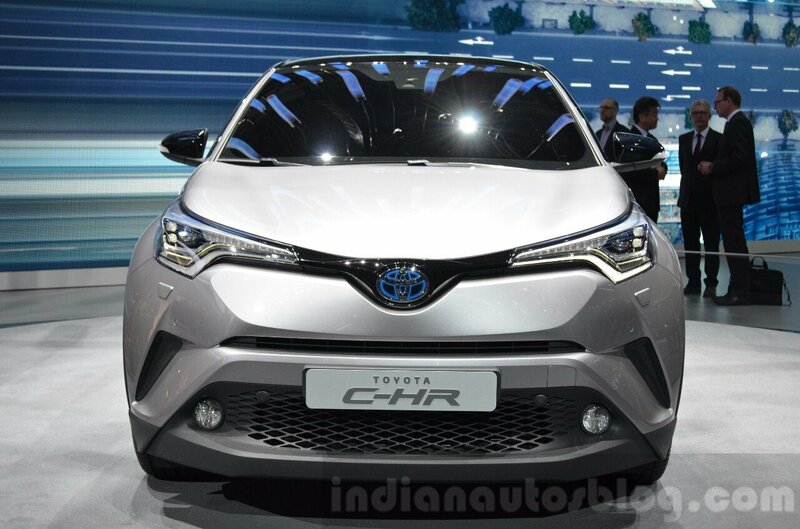 Another renowned Toyota SUV that we wish was on sale in India but won't launch here anytime soon is the Toyota C-HR. While a test mule was spotted on the Indian roads in July 2018, the C-HR isn't headed our way anytime soon. The test car that was seen on our streets was likely testing the hybrid powertrain or was brought down to test components by a part manufacturer. Bringing the Toyota C-HR to India seems to be an infeasible option for TKM as its TNGA (Toyota New Global Architecture) scalable platform and the hybrid powerplant would make it a tad too costly for our market. It may be noted that the small SUV is powered by a 125 PS THS II hybrid powertrain comprises a 1.8-litre petrol engine producing 98 PS and an electric motor that offers 72 PS. 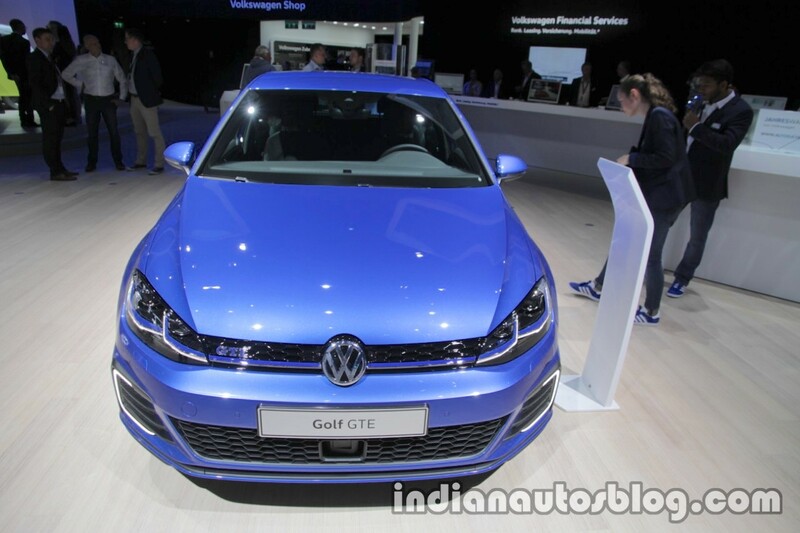 The VW Golf is an internationally well-accepted model that has been kept away from our market owing to the reluctance shown by Indian car buyers towards accepting costly hatchbacks from non-luxury car marques. That said, the larger-than-Polo model has been spotted in India on multiple occasions, but the last test mule that was seen on our roads was undergoing tests by a German component manufacturer, not Volkswagen India. The Indian subsidiary of the German auto giant has absolutely no intentions of launching the Golf and is instead focussed on developing a facelift for the Polo. Ford unveiled the all-new Ford Focus in April 2018. Internationally, the fourth-gen Focus locks horns with the likes of the VW Golf and Toyota Auris, but as is the case with the former, the Focus isn't India-bound owing to the low acceptance for expensive hatchbacks in our country. The latest iteration of the large hatchback is underpinned by the company's C2 platform, which offers enhanced crash performance and results in a higher interior space. 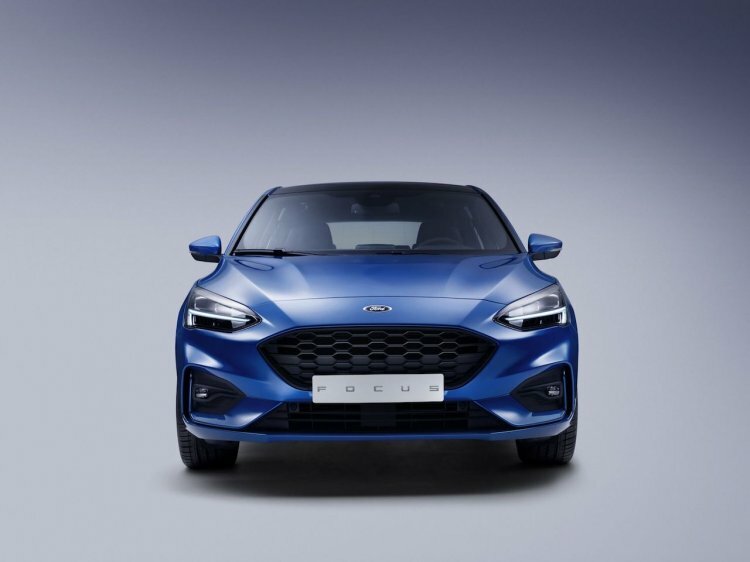 There are multiple powertrain options on offer, which include various versions of 1.0-litre EcoBoost petrol, 1.5-litre EcoBoost petrol, 1.5-litre EcoBlue diesel, along with a 2.0-litre EcoBlue diesel option. While the Isuzu D-Max V-Cross has been reasonably quick with carving out a niche for itself in the Indian car market, lifestyle pick-ups, by and large, still have a long way before finding wide acceptance in India. 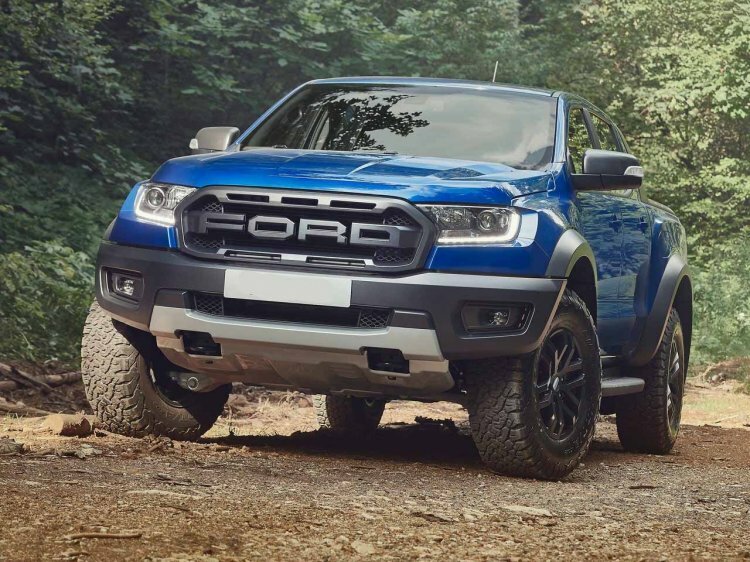 No wonder, then, that the Ford F-150 Raptor, which is considered one of the most capable full-size pickups across the globe, has been kept away from the Indian market. Bringing it here would have made little sense as it would have cost many times more than even the Isuzu D-Max V-Cross and car buyers would have shied away from putting their money on a dual-cab pickup that is nowhere as posh as a high-end SUV. For the record, in its latest iteration, the Ford F-150 Raptor draws power from a 2.0-litre Bi-Turbo diesel engine that produces 213 PS-500 Nm and comes mated to a 10-speed automatic transmission. 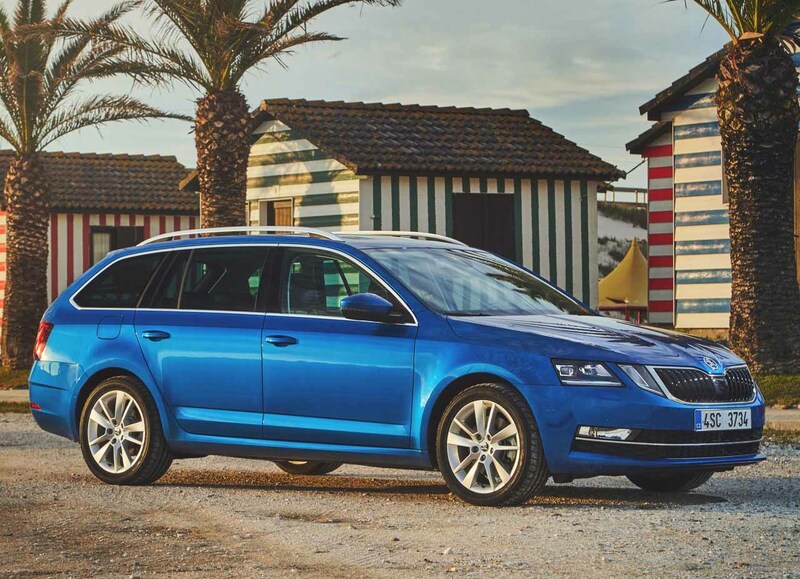 While the latest iteration of the Skoda Octavia has been available in India in a notchback body form (Price - INR15.99 - 27.0 Lakh, ex-showroom, New Delhi), its station wagon sibling, which features a 'Combi' moniker, never made it to our country. Having already burnt its fingers owing to the inadequate response that the first-gen Octavia Combi received from the Indian car buyers, the Indian subsidiary of the Czech automaker refrained from launching the Combi version of the latest Octavia in the local car market. That said, we do feel that the Octavia Combi makes tremendous sense for all those who require a comfortable car with tonnes of interior space on offer. 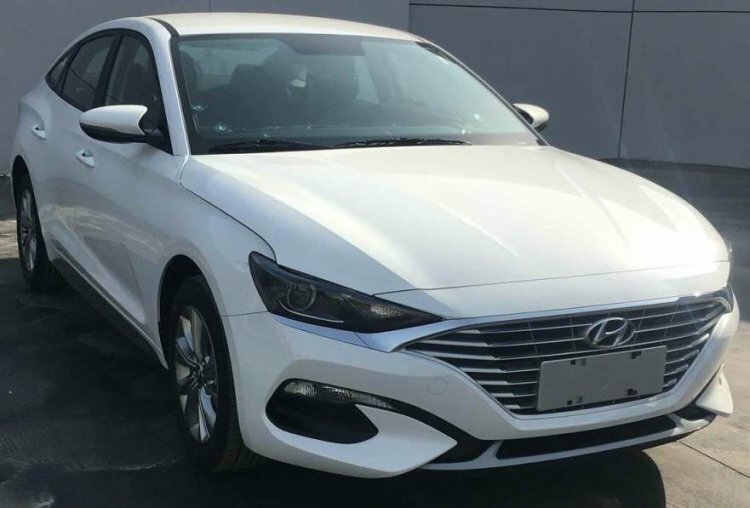 The Hyundai Lafesta debuted at Auto China 2018 in April last year and is a China-only model that is based on the Hyundai Elantra's platform. The Hyundai Lafesta is the first production model that has been designed as per the company's ‘Sensuous Sportiness’ design theme that debuted on the Hyundai Le Fil Rouge Concept at the 2018 Geneva Motor Show. It is available in three engine options - 140 PS 1.4-litre T-GDI petrol, 190 PS 1.6-litre T-GDI petrol, and 204 PS 1.6-litre T-GDI petrol. While the India-spec Hyundai Elantra is bound to receive the same makeover as its international sibling, we feel that the Lafesta looks even more stunning with its sleeker headlamps, a bolder grille, and tauter surfaces. The Genesis G90 is the successor to the Hyundai Equus and is sold in the U.S., Canada, China, South Korea, Russia, and the Middle East. The first model from Hyundai's luxury sub-brand is available with a choice of three petrol engines - a 3.3-litre V6 T-GDI motor that produces 370 PS and 510 Nm, a 3.8-litre V6 GDI unit that develops 315 PS and 397 Nm, or a 5.0-litre V8 GDI mill that generates 425 PS and 520 Nm. In tech spec, the South Korean automaker's flagship sedan rivals the Mercedes S-Class, Audi A8, BMW 7-Series, Lincoln Continental, Lexus LS, Cadillac CT6, Jaguar XJ and Kia K900. While there have been many rumours of the fourth-gen Suzuki Jimny being India-bound, Maruti Suzuki India Ltd (MSIL) officials have made it clear that it has no intentions of introducing the small SUV. This is because low demand for small 3-door lifestyle SUVs doesn't justify the investment the company would have to make to launch the Jimny in the local market. 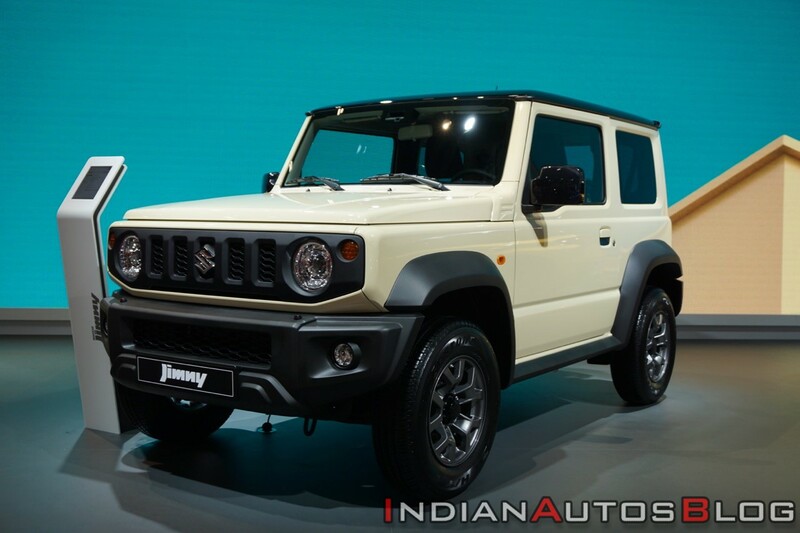 That said, with the Maruti Gypsy been taken off the shelves, the Jimny Sierra should make for a worthy replacement. With an average monthly sale of 12 units (from July-December 2018), the Fiat Linea is struggling to find new car buyers in India. In the South American car market, however, the Linea has made way for Argo-based Cronos sedan. 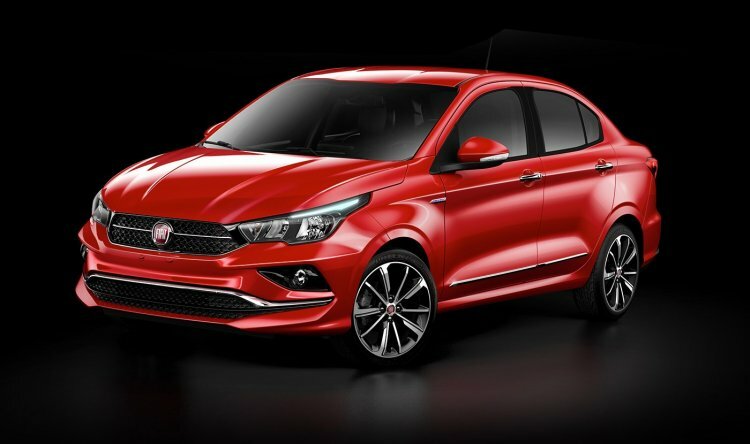 The Fiat Cronos looks more handsome than the Linea and offers many more features. The engine options include a 1.3-litre Firefly engine that outputs 101 hp 137 Nm on petrol, and 109 hp and 142 Nm on Ethanol. 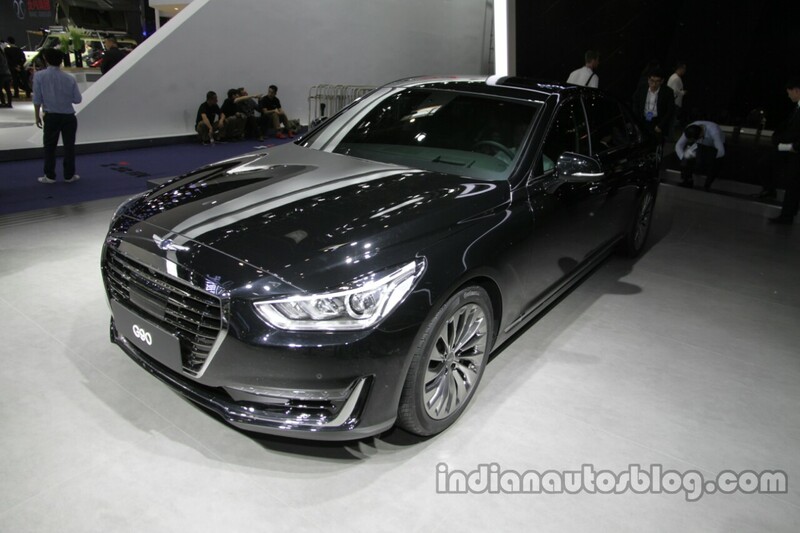 Furthermore, the sedan is available with an E.torQ 1.8-litre petrol engine that produces 135 hp and 188 Nm on Petrol, and 139 hp and 193 Nm on Ethanol. While FCA India has decided to focus on strengthening the Jeep brand in India, we feel the launch of the Cronos is apt if the Fiat brand deserves resurrection.